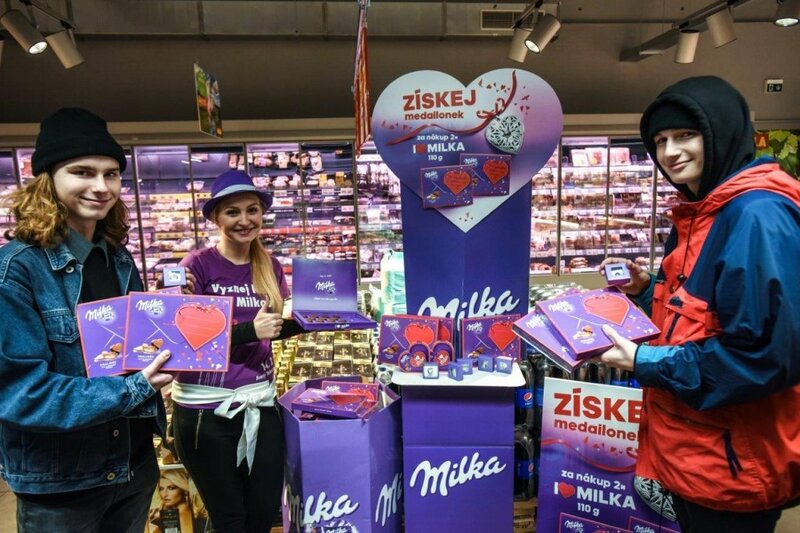 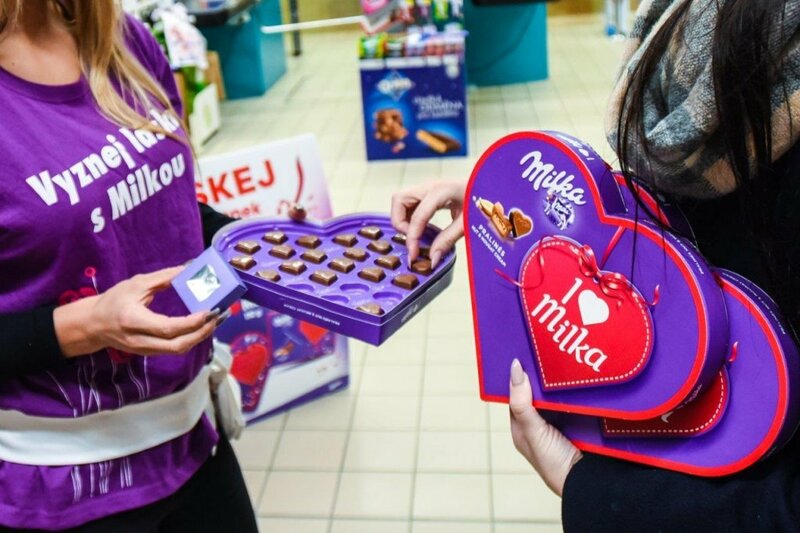 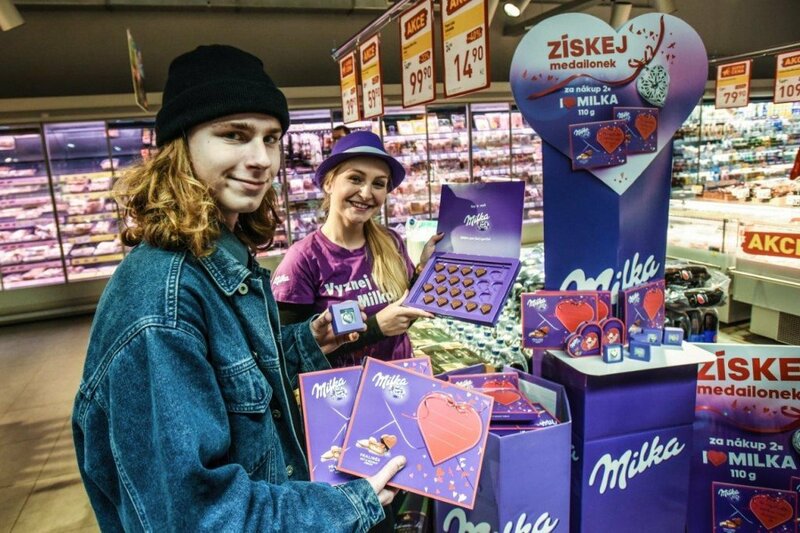 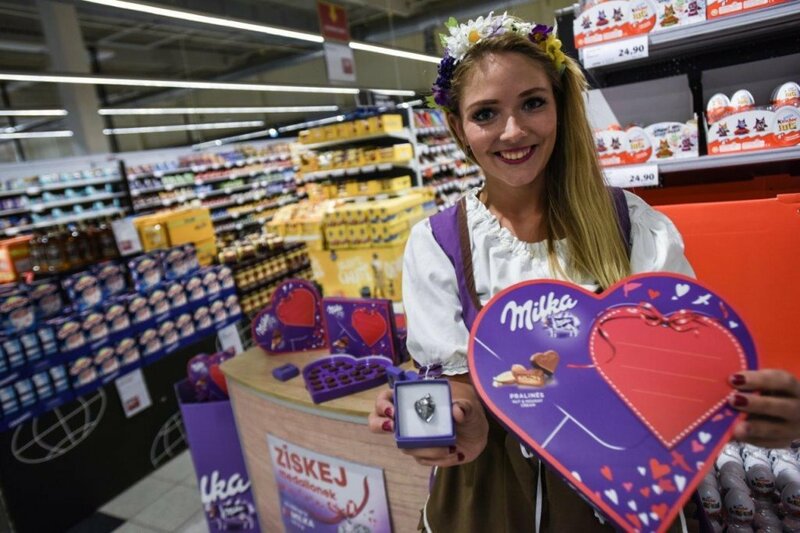 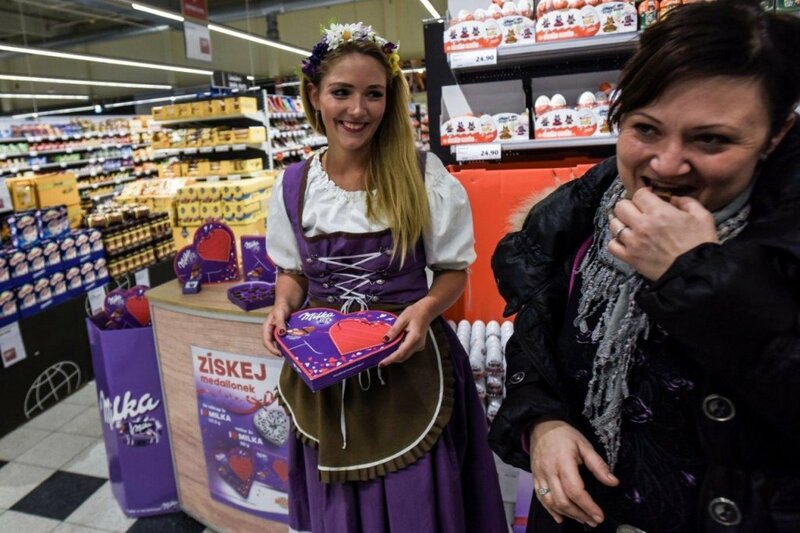 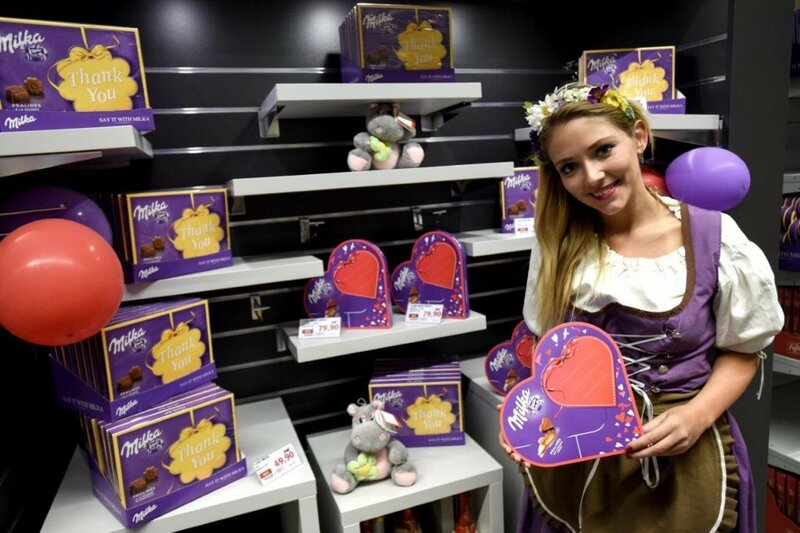 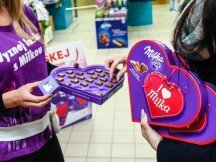 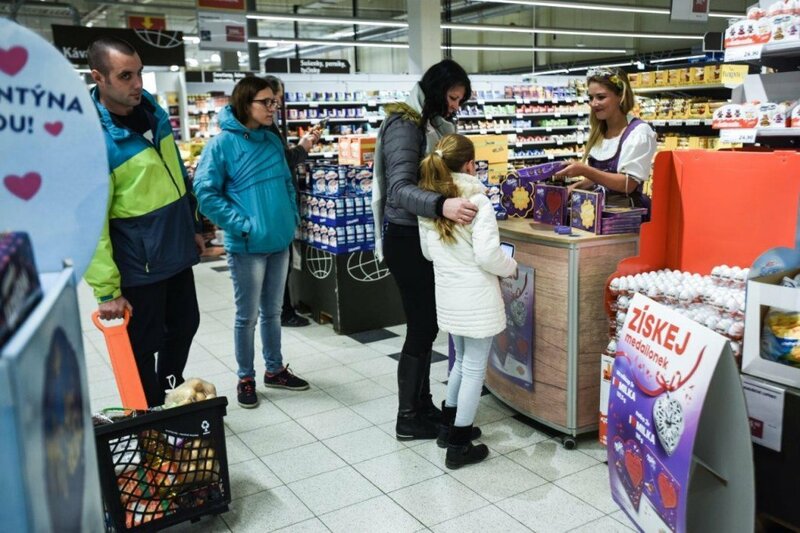 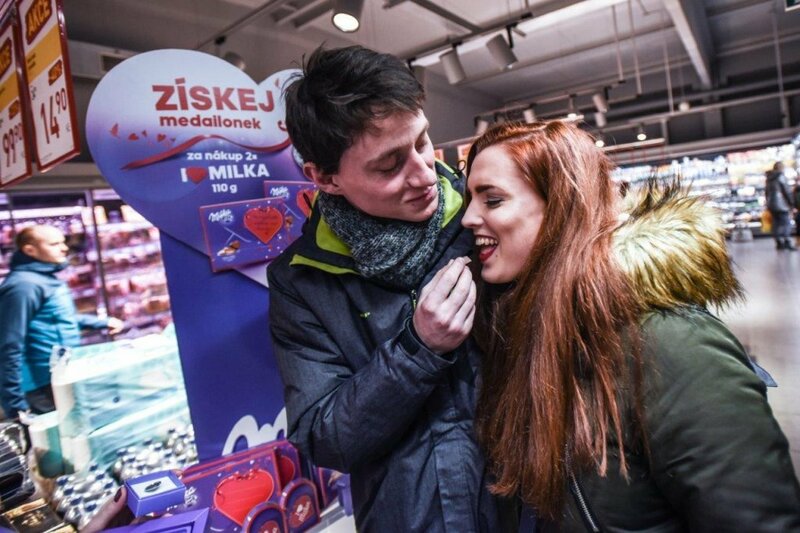 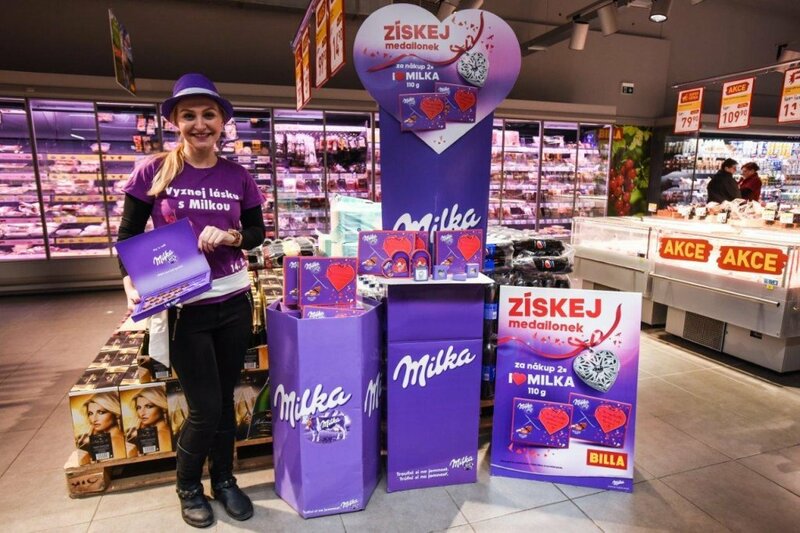 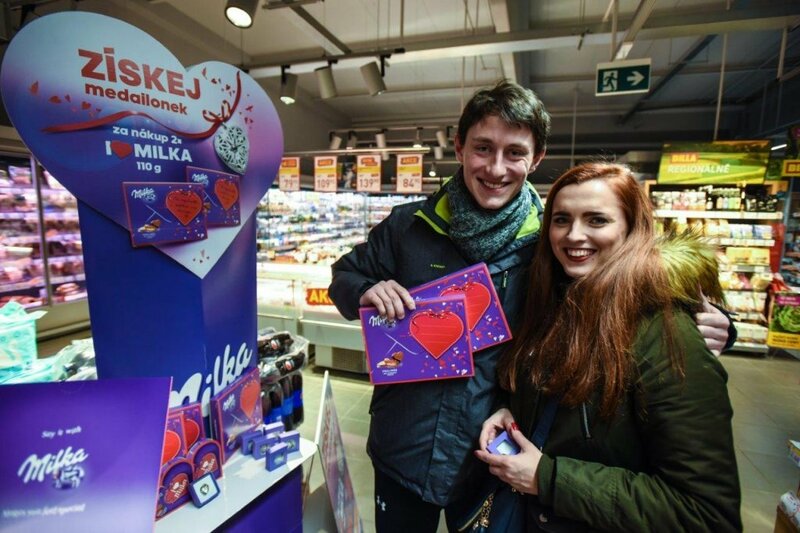 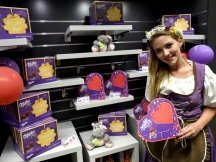 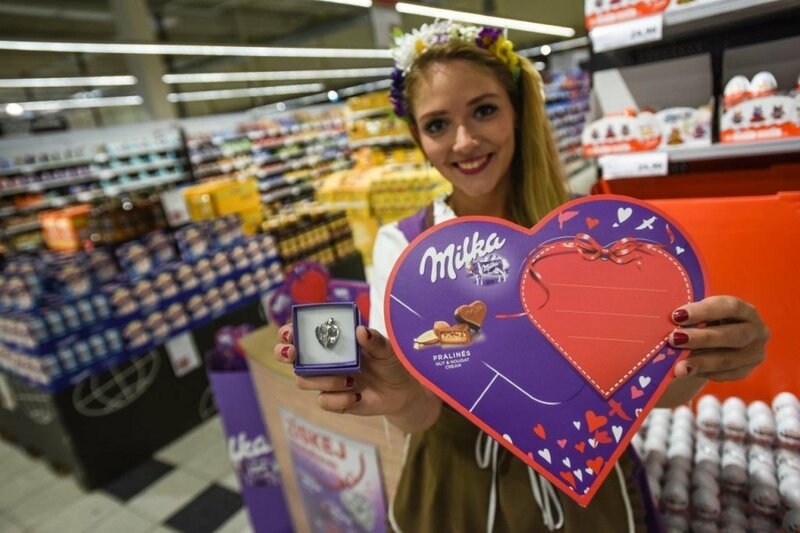 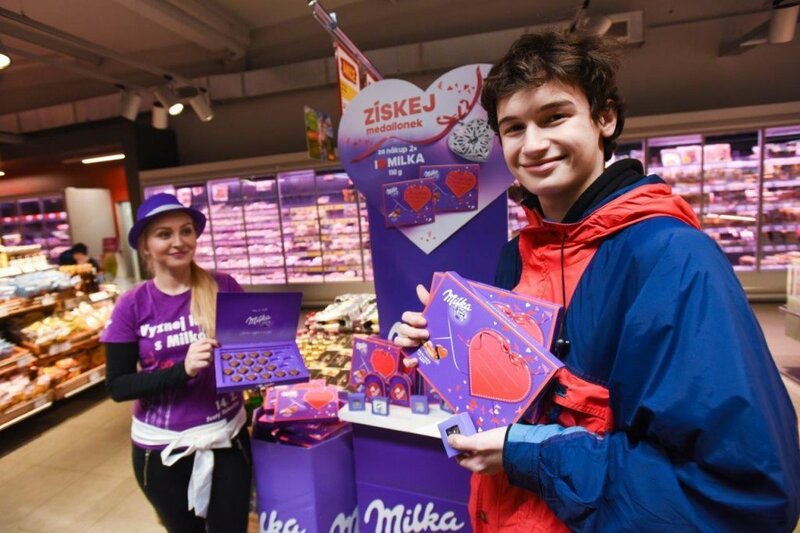 This year we celebrated the Valentine’s Day of love by a massive promotion for the Milka brand. 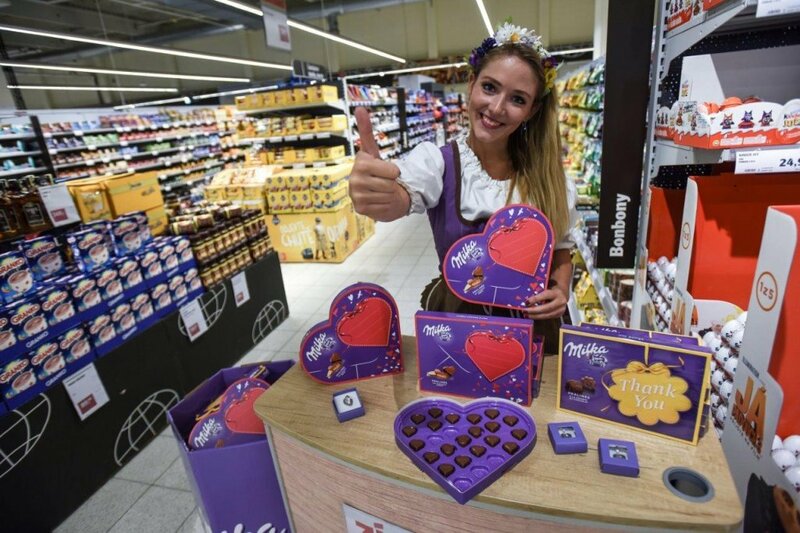 During the two day event we had 324 trained hostesses and promoters in the field. 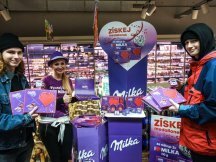 As the number of promoters was really large, we prepared a special training video for them: https://www.youtube.com/watch?v=u3fgKrFvGLQ. 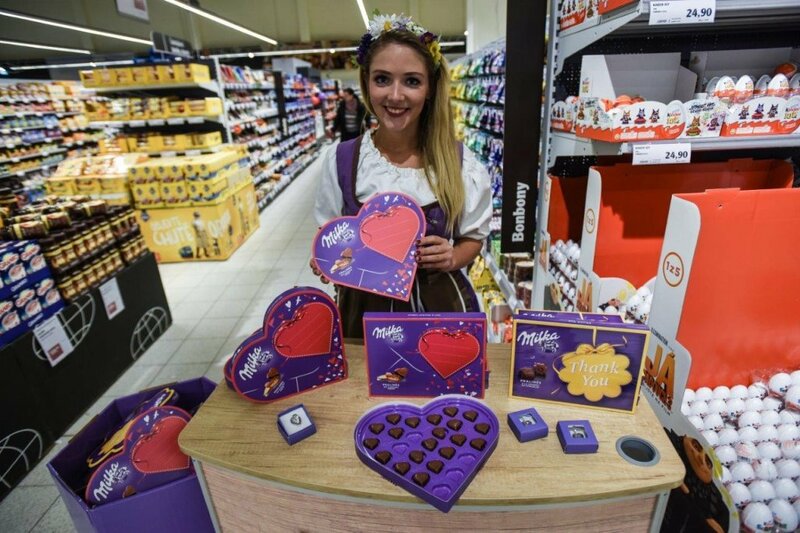 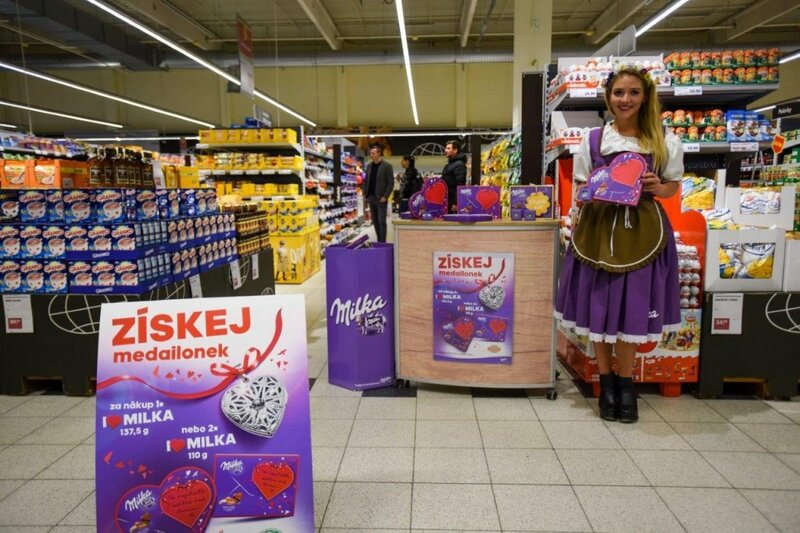 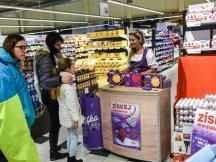 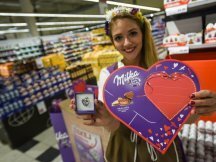 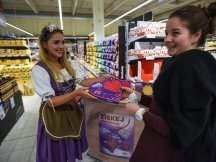 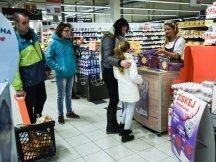 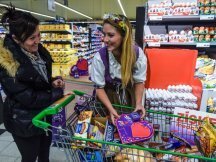 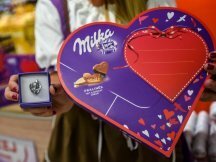 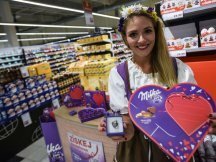 Their task was to present the Valentine´s offer from Milka. 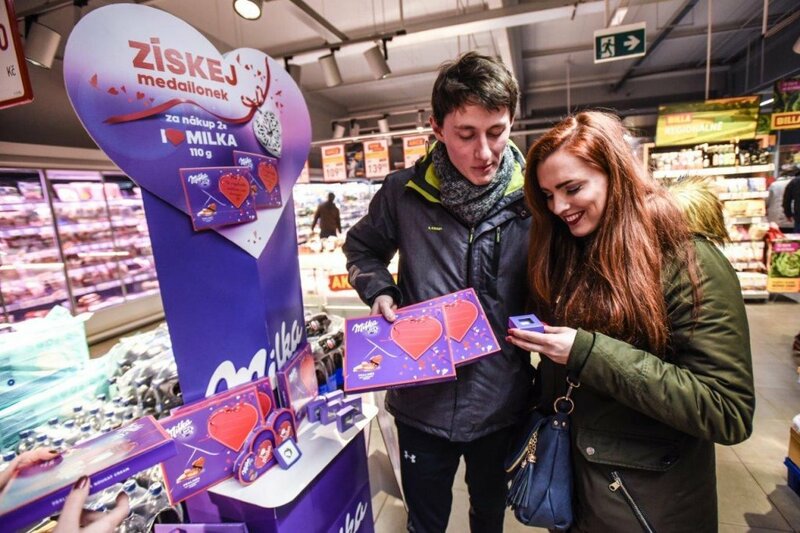 For purchasing Milka pralines a customer could receive a beautiful heart-shaped pendant. 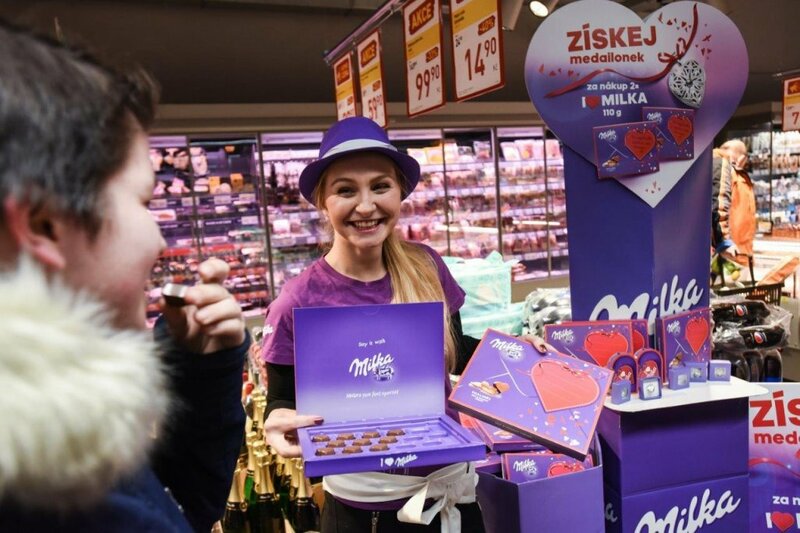 On this year edition packs of “I Love Milka” pralines, customers really enjoyed the opportunity of being able to write a personal wish. 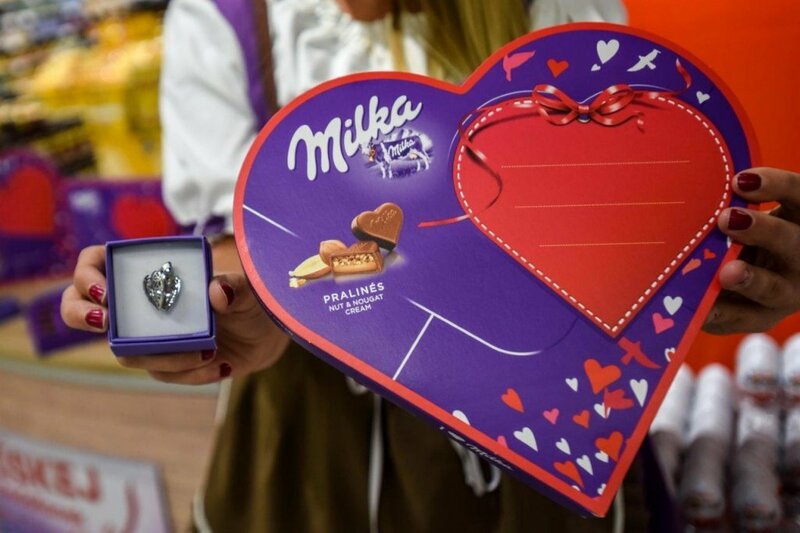 We handled the event with flying colors due to the fact we had three months of preparation. You can view how customers enjoyed the event in our picture gallery.